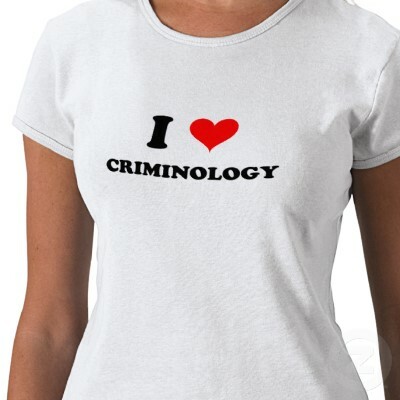 Welcome to Criminology, the study of crime and criminals. Let me warn you now that you must come to class prepared or you will not pass. You will have frequent quizzes that cover the assigned reading at either the beginning or end of each class. Doing your reading also makes the class more enjoyable for both of us. If you are not prepared, you cannot knowledgeably participate in class discussion, which makes for a boring class. If you need to miss a class, which I discourage, contact me by phone, text, or email or else I will have to contact you by school policy. Click the buttons to the left to see the readings and an introduction to each week. NOTE: AS OF TODAY, ONLY WEEK 2 HAS CONTENT.